Letter - 8.50" x 11"BannerUniversalLegal - 8.50" x 14"4.13" x 5.83"2.76" x 5.83"3.62" x 6.38"
Transition between jobs quickly Use the SP 5310DN to get blazing speeds of up to 62 black-and-white pages per minute on paper sizes up to 8.5" x 14". Move between tasks easily with the intuitive 4-line LCD control panel. 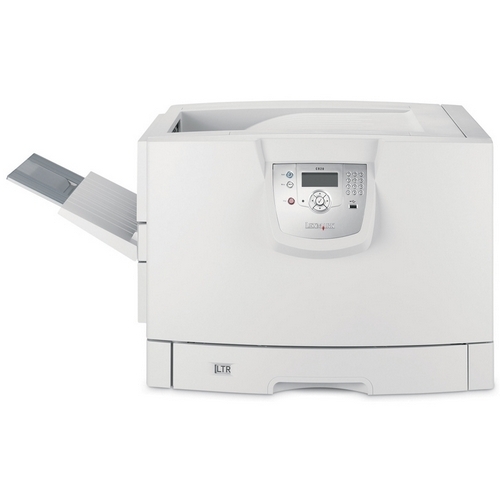 Plus, you can add the optional hard disk drive (HDD) to store documents right on the printer for fast on-demand printing. Extend your uptime automatically Take a hands-off approach to improve print productivity. 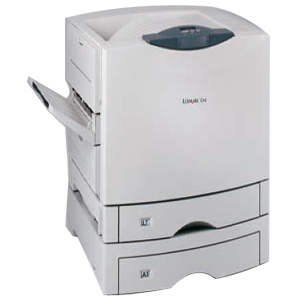 You can operate the SP 5310DN almost maintenance-free. 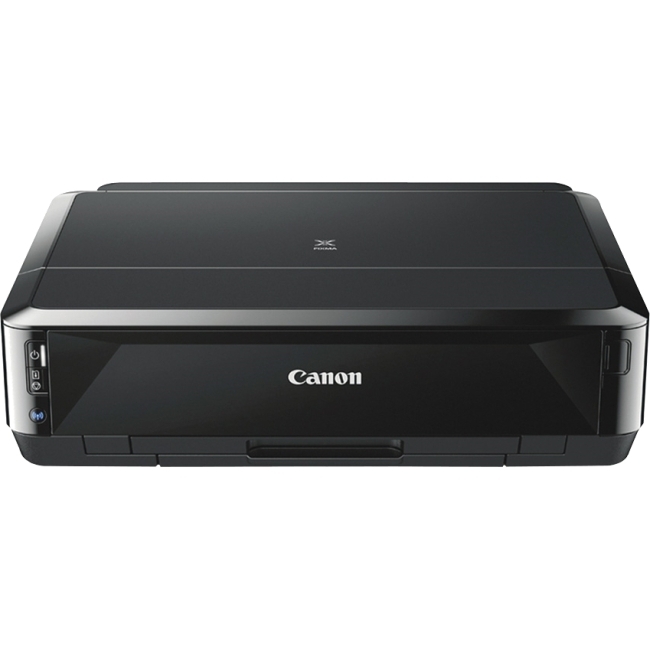 The printer uses specially designed extended-life consumables, so you don't have to stop working to replenish supplies. Add up to four additional paper sources to expand your paper capacity to up to 2,600 sheets and minimize interruptions even more. Small space? 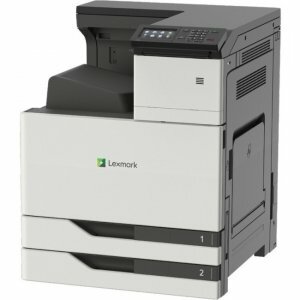 No problem The powerful SP 5310DN can be used as the primary device in shared-use environments - including PC, Mac and host printing environments. Plus, it can fit in tighter spaces, whether you need to put it on a counter, cabinet or desktop. 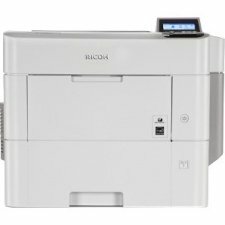 Move around and stay productive Download the RICOH Smart Device Connector app and RICOH App for Google Cloud Print to your smartphone or tablet, and print remotely to the SP 5310DN. 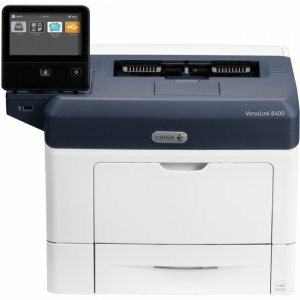 Whether you're accessing information directly from your phone or from your favorite cloud application, you can send it right to the device for printing. Use the optional HDD to take advantage of Locked Print technology to keep it in queue until you arrive to release the print job. 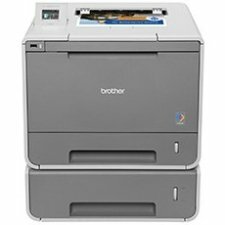 Encourage responsible printing Find out who's using the SP 5310DN and what they're printing. 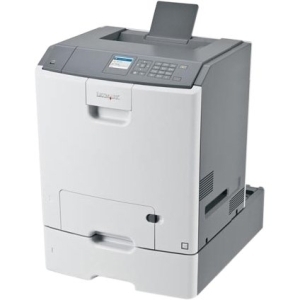 With user authentication, users log in to the printer via passcode or billing code. You can set print quotas to curb excessive printing for specific workgroups or individuals. Add the optional hard disk drive to encrypt information, and erase latent images on the hard drive with DataOverwriteSecurity System (DOSS). 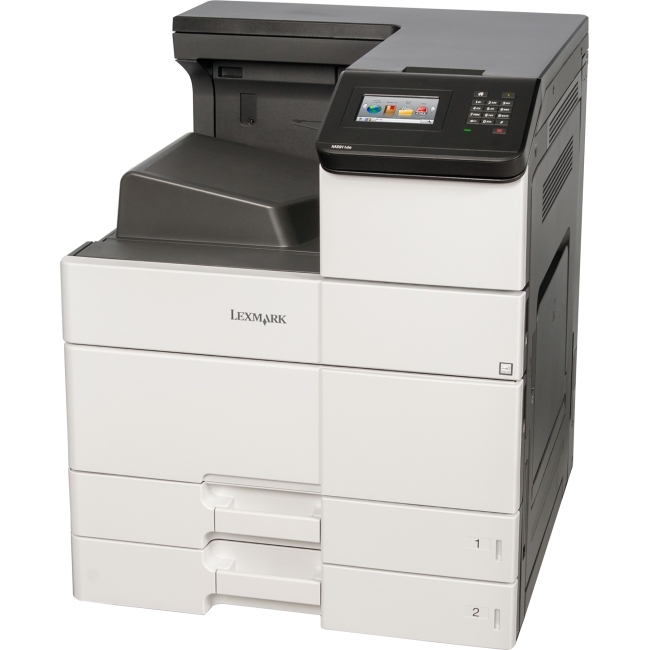 Exert less energy to extend your budget The SP 5310DN is engineered specifically to reduce your environmental impact. It meets EPEAT Silver criteria, is ENERGY STARcertified and has a low Typical Electricity Consumption (TEC) value. 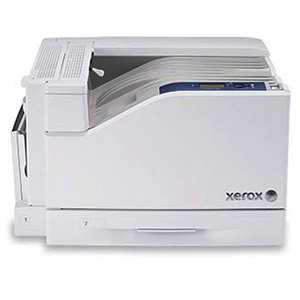 It offers default duplex printing to cut paper usage. An Eco-Night sensor can sense ambient lighting and automatically power the device off or on. You can also program it to turn on or shut off at specific times. Easily print everything you need Print notes, brochures, forms, invoices and more with impressive 1200 x 1200 dpi resolution. Simply load up one of the paper trays with your choice of paper up to 8.5" x 14" to customize information to fit your audience. Use the 100-sheet bypass tray for specialty stocks, and print on thicker stocks up to 59 lb. Bond/120 lb. Index.